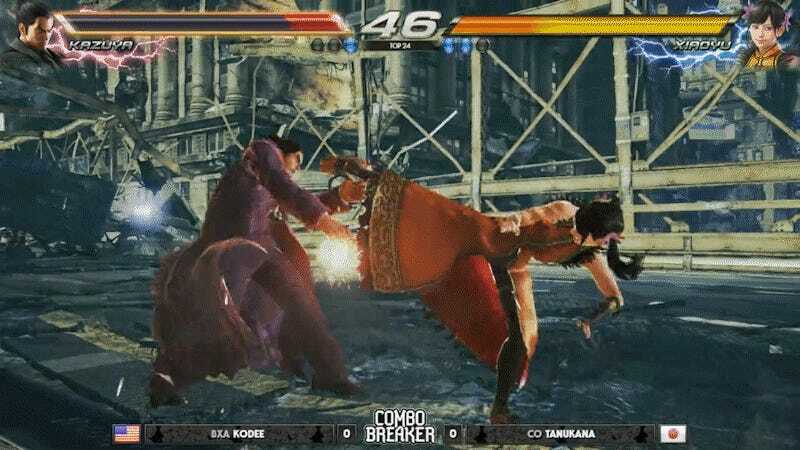 At Combo Breaker 2017 in Illinois today, KoDee, a Kazuya player who had just been on the wrong end of a perfect round against Tanukana’s Xiaoyu, was quick to hit the PlayStation guide button and check the resolution, to the crowd’s, commentators’, and his opponent’s surprise. After changing the resolution and moving on to the next game, the commentators elaborated. 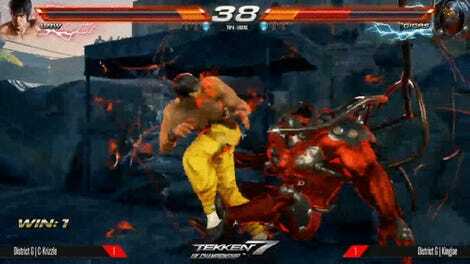 Some pros believe that the game performs better when played at 720p rather than 900 or 1080p, and though it’s still unproven to be the case in Tekken 7, KoDee apparently believed that to be a reason for his performance in game one. It would follow, then, that KoDee should perform better in this new resolution. But Tanukana, who was on a roll today from the main stage, seemed impervious to the resolution change. Tanukana took game two in another 3-1, and moves on to the winner’s semifinals, sending KoDee and his guide button to the loser’s bracket. To his credit, KoDee took the loss in stride, and will have a chance to fight back up through the top eight later tonight. 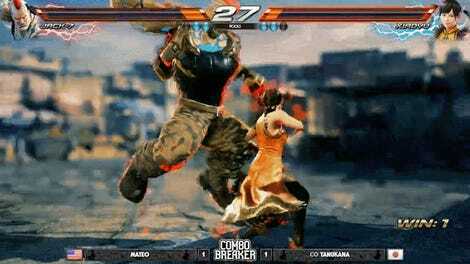 The top 24 matches are done, but if you want to catch Tanukana and the rest of the top Tekken 7 players fight for the top prize, finals start later tonight at 9 p.m. ET on Twitch. Update [8:13 p.m. ET]: KoDee has reached out via Twitter to say he does not blame the resolution for his loss, and that “at least 5 people” have also complained of lag related to resolution. Correction [7:04 p.m. ET, May 28]: This article and its headline initially and inaccurately said that KoDee had blamed resolution issues for his loss. Compete apologizes for the mischaracterization.